Eggplant (Solanum melongena) is a member of the nightshade family, bearing edible fruit that range in color and size. They are deep purple in color and filled will tiny seeds. 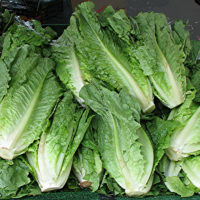 Other cultivars may be long and skinny or small and round.